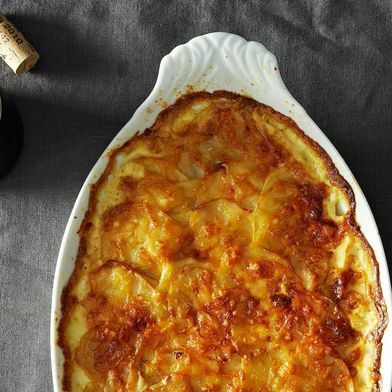 Have you planned your Thanksgiving menu yet? There’s no judgment on my part. My lineup currently consists of: macaroni and cheese; eggplant with bulgur and chermoula (please don’t ask); kale and caramelized onion stuffing; caramelized onion and potato gratin (I will be part onion by the end of this meal); sweet potato pie; pumpkin pie; and pumpkin pie crumble. Looks like I should have—and will still need to—use the Food52 Thanksgiving Menu Genie, a practically magical tool that helps plan the menu from start to finish, offering handy tips and shout-outs to let you know which recipes are made in the oven versus on the stove, which are easy versus elaborate, and which can be made ahead or turned vegetarian-friendly. Good news: It’s not too late to put the Genie to good use! Here you have a few of the many last-minute-ish options we selected. Pick and choose from our menu, or give the Genie a try for yourself. 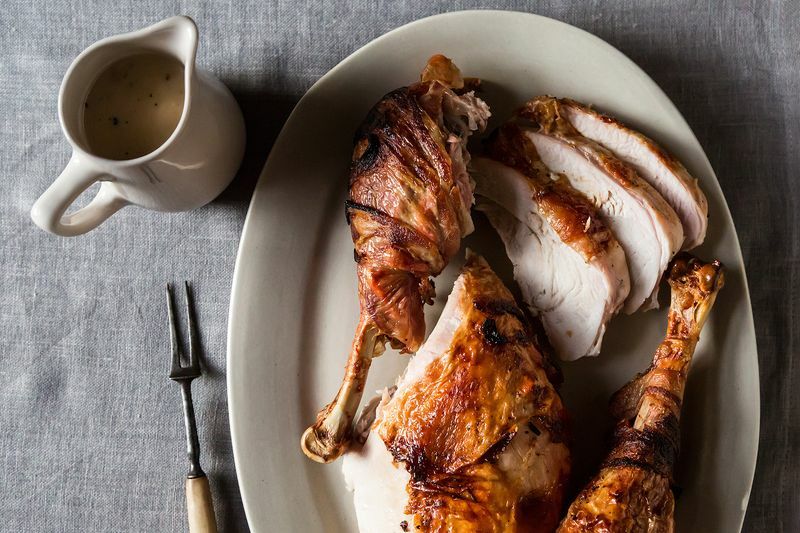 Plus, the drippings and the turkey neck get turned into gravy, which means you don’t need to scramble for a separate recipe. 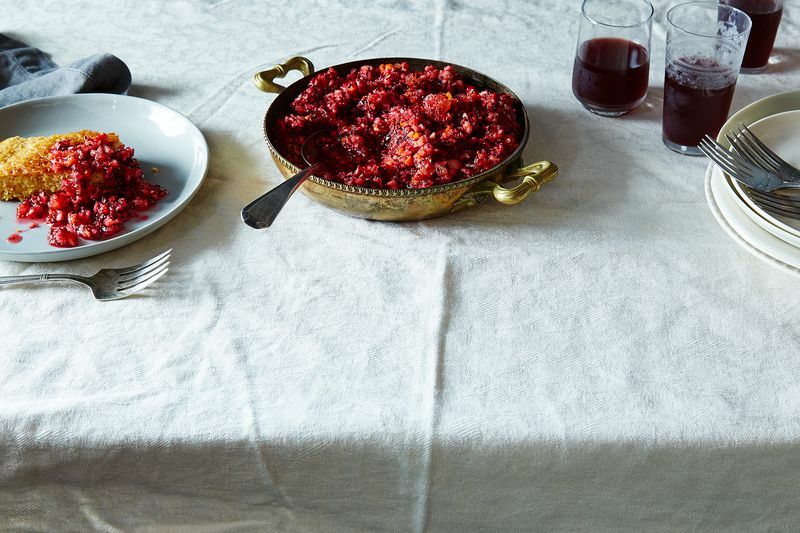 Turkey’s in the oven, so you need something you can make on the stove. 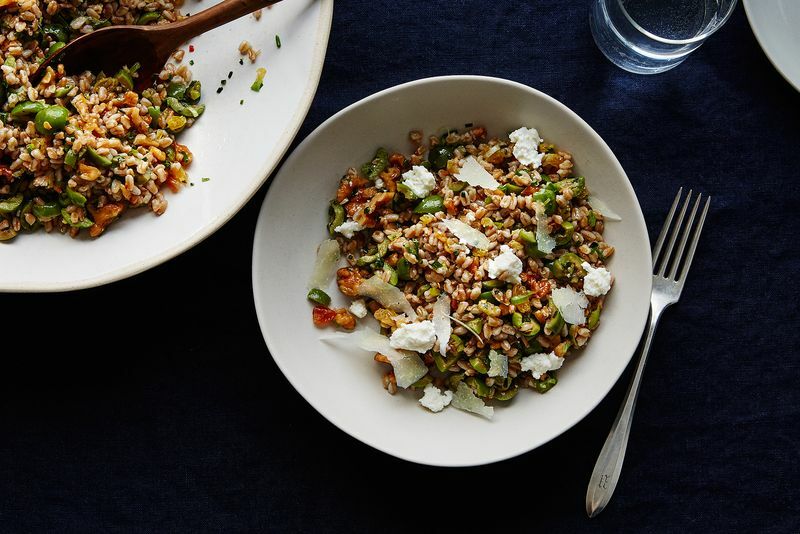 This farro—hearty enough to fill up your poultry-abstaining guests, salty and refreshing enough to merit a scoop on every guest’s plate—takes only 15 minutes on the stovetop. The olive-allium-jalapeño mixture can be prepped in advance, refrigerated, then tossed with the warm farro when you’re ready to serve. But the whole dish tastes just as good, if not better, at room temperature, so you can get it out of the way early. Victory, thy name is a totally make-ahead-able, good-as-it-sits salad. 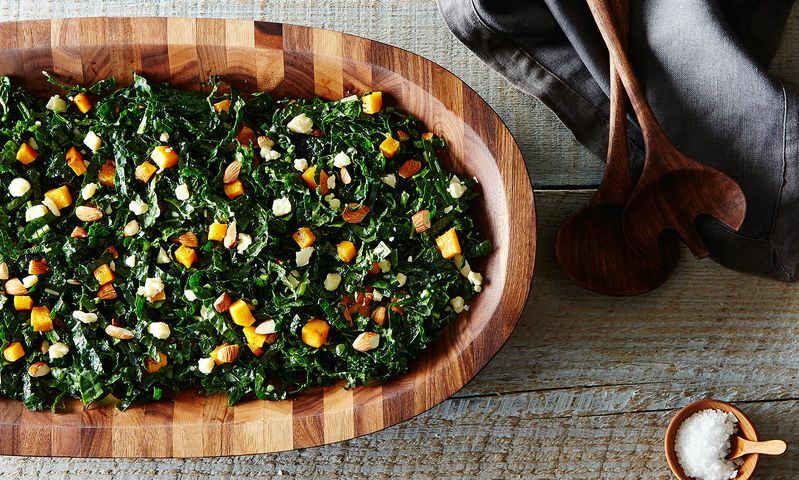 Roast the squash, toast the almonds (or other nuts), and mix together the salad the night before (or early on Thanksgiving day). And if you don’t have time or oven space for the squash to cook, use slices of apple or persimmon instead. Here’s an under-20-minute side that’s reminiscent of green bean casserole, but without the baking (or the fried onion topping). 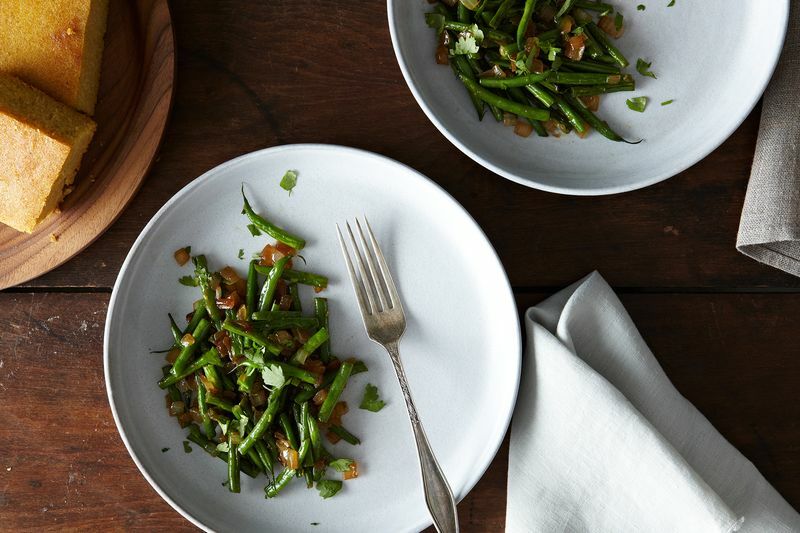 Start the green beans in a pan on the stove, then add some onions, stir, stir, stir, then throw in garlic, lemon juice, and soy sauce. Shower with cilantro and add a splash of cream at the end if you’d like an even closer cousin of the traditional casserole. “Pre-seasoning” your mash—that is, adding a bundle of herbs along with garlic and peppercorns to the salty water the potato chunks are cooked in—means less guesswork later. 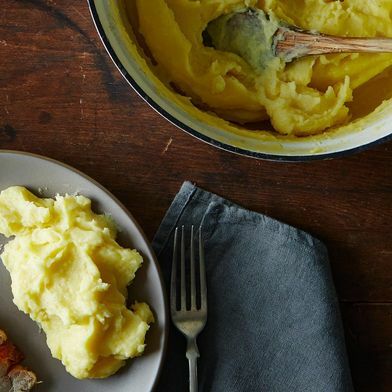 This recipe recommends passing the potatoes through a food mill, but if you don’t have one, we have some ideas for other methods that will work (just don’t use the food processor). And since you’re already buying bacon for the turkey, you might as well buy an extra package and add it to the sweet potato section of the meal, too. 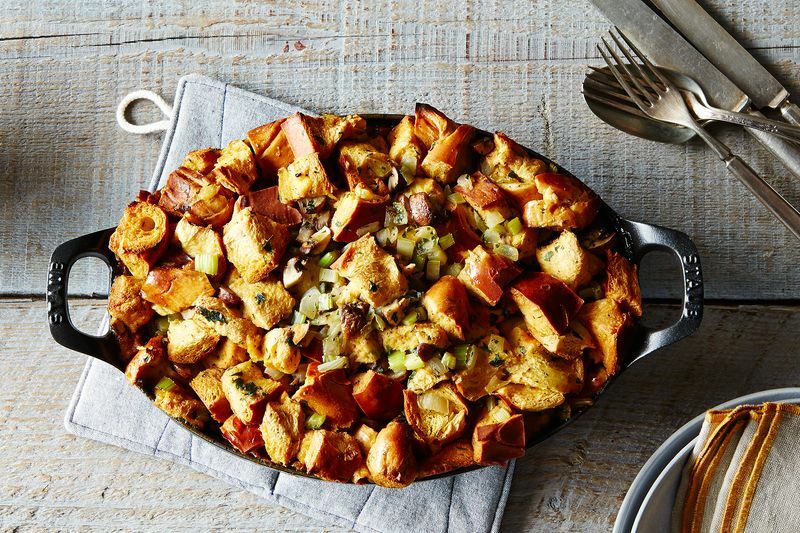 In this recipe—which you can make in the oven as the turkey rests—you’ll lay bacon strips across cubed sweet potatoes. As the dish bakes, the bacon crisps and the potatoes roast in its drippings. 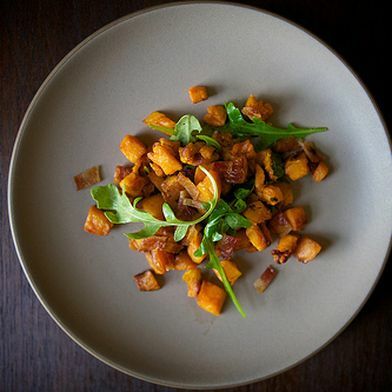 The bacon’s then crumbled up and everything is tossed together with arugula (“salad”!). You can use that same valuable oven time to make stuffing: This Food52 favorite bakes at 350° F, but you can get away with baking at 400° F, at the same time as the sweet potatoes, as long as you cover the stuffing and check it early. We also recommend mixing the bread cubes, vegetables, melted butter, and vegetable stock ahead of time, so that the challah has plenty of time to absorb the liquid (and so you’re doing less last-minute rigamaroling). 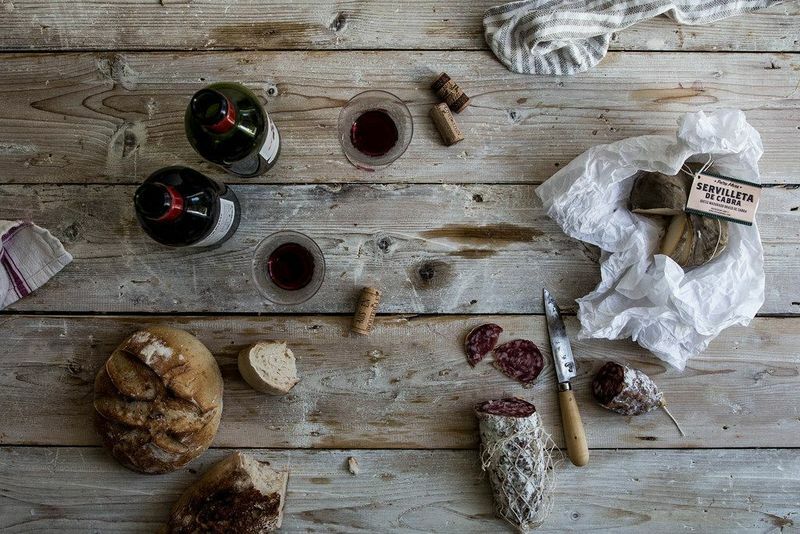 If you haven’t left your bread cubes out overnight, here’s how to stale them swiftly. 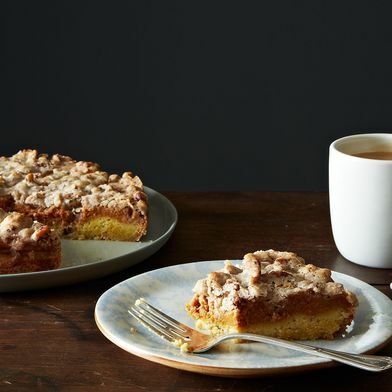 This cake for the ages is light and not terribly sweet, which makes it a welcome respite after a big meal. 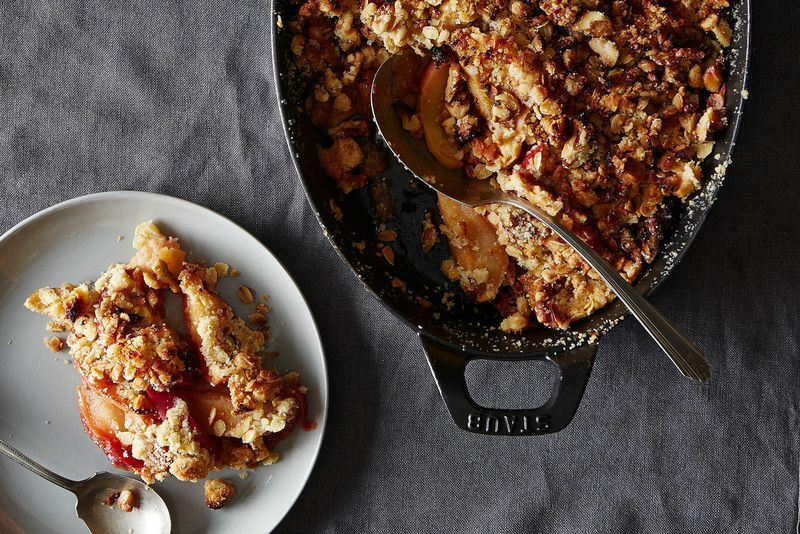 And you just might have everything you need to bake it without a grocery store run. If you’d like, amp up the chocolate flavor by swapping in coffee for the water or adding more cocoa. So have you planned Thanksgiving yet? If not, when do you really put the pen to paper? Tell us in the comments! 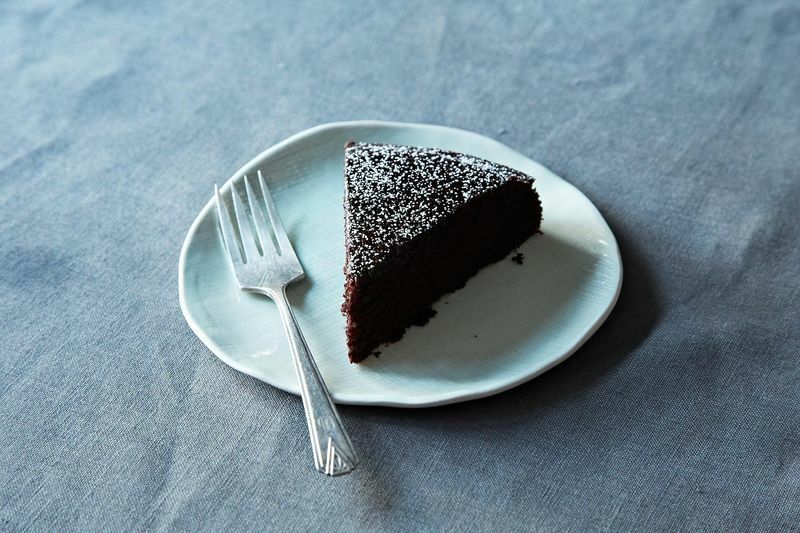 This article was written by Sarah Jampel from Food52 and was legally licensed through the NewsCred publisher network.